Cast your thoughts back to the turn of the century. Is anything jumping out of your memory bank? Perhaps it was the Y2K bug that was set to destroy technology as we know it? Maybe it was the unforgettable New Year’s party? Perhaps it was Santana at the top of the charts with Smooth? As well as all the memorable events that kicked off the beginning of the 21st century, there were plenty of movies that celebrated the fact we hadn’t been destroyed by a robot army. One of the many that came our way was none other than ‘Coyote Ugly’. The film follows the life of Violet Sanford as she tried to forge a career as a singer. However, it’s the characters Violet meets along the way that make this story what it is. This comedy-drama opens us to the world of dive bars as well as creating some of the most memorable characters in movie history. Have you ever found yourself wondering whatever happened to the stars of the film? We sure have, and now we can’t wait any longer – we need answers! The movie may have been released 18 years ago, but these stars will never be forgotten. The question is: did they ever break away from Hollywood or was this only the beginning? After receiving poor ratings from the critics, would the actors and actresses ever be able to recover their careers? Next to the leading lady of the film, we have the leading man: Kevin O’Donnell. Their first meeting isn’t the smoothest as Violet tries her best to impress Kevin after being told he is the owner of the bar when he isn’t. Thankfully, Kevin can redeem himself by helping Violet earn money at her new job, and is rewarded with four dates. The pair quickly become an item. Over the course of the film, Kevin is the one to help Violet overcome her stage-fright so she can finally achieve her dream. It’s no wonder Adam was so smooth on his feet as he is actually a trained tap dancer. His moves saw Adam land a role in the UK stage musical Wicked where he played the role of Fiyero, but that’s not all. Adam has also appeared as a judge on the competition shows Dancing with the Stars and Got to Dance. This actor’s last movie role was in the children’s movie Nativity 3. However, fans can look forward to seeing Adam at the UK opening of a brand new ‘Coyote Ugly’ bar in 2018. The ‘Coyote Ugly’ bar would be nothing without its founder, Lil Lovell. This character has grown up with plenty of rowdy customers meaning she can handle nearly anyone that stands in her way. Violet arrives at the bar in search of work, but it isn’t until a second audition that Lil falls for her charm. In fact, the owner casts Violet as the lovable kindergarten teacher-type. Even after Violet leaves her job at the bar, Lil tracks her down and the pair end on good terms. Starring in ‘Coyote Ugly’ was only the start for Maria Bello who has gone onto land roles in a huge variety of films over the years, including the comedy Grown Ups 2, the supernatural horror Lights Out, and the superhero movie Max Steel just to name a few. As well as her work in films, Maria has also landed various TV roles, including her current part in the police drama NCIS, in addition to an upcoming role in the zombie horror The Walking Dead. To top it off, Maria has also written a book about her journey coming to terms with her place in the LGBT community. 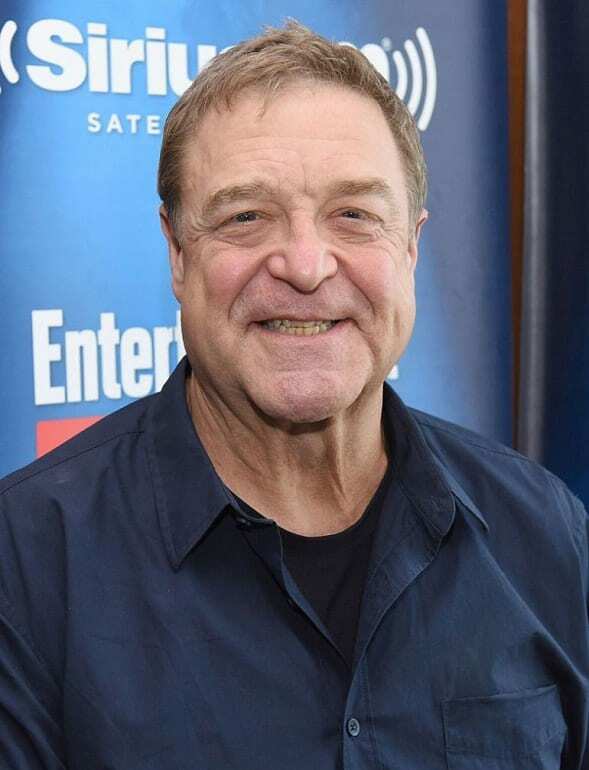 When test screenings were first aired of the movie, fans demanded more scenes with John Goodman, and that’s precisely what they got! William, or Bill as he is best known, is Violet’s overprotective father who only wants the best for his daughter. Although he gets angry when a provocative photo of Violet ends up in the newspaper, Bill eventually accepts his daughter’s dreams. Bill later reveals that Violet’s late mother actually quit singing to please him, so he doesn’t want the same fate for his daughter. 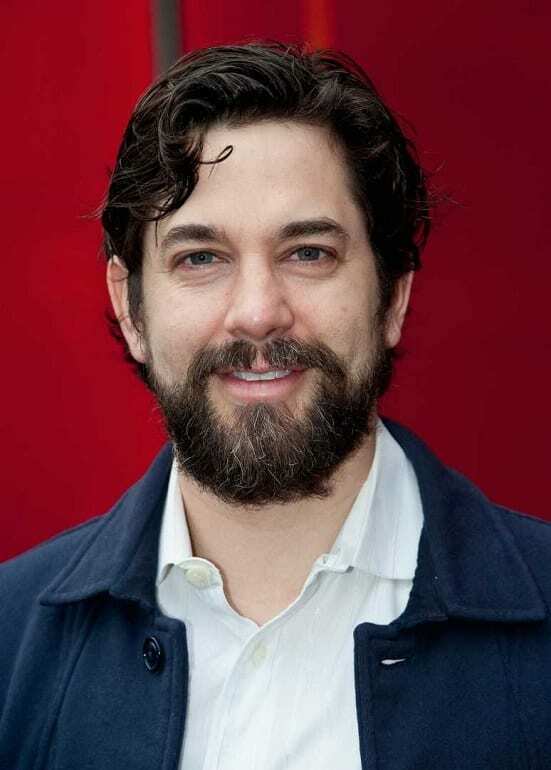 This actor has a huge repertoire that just continues to grow. 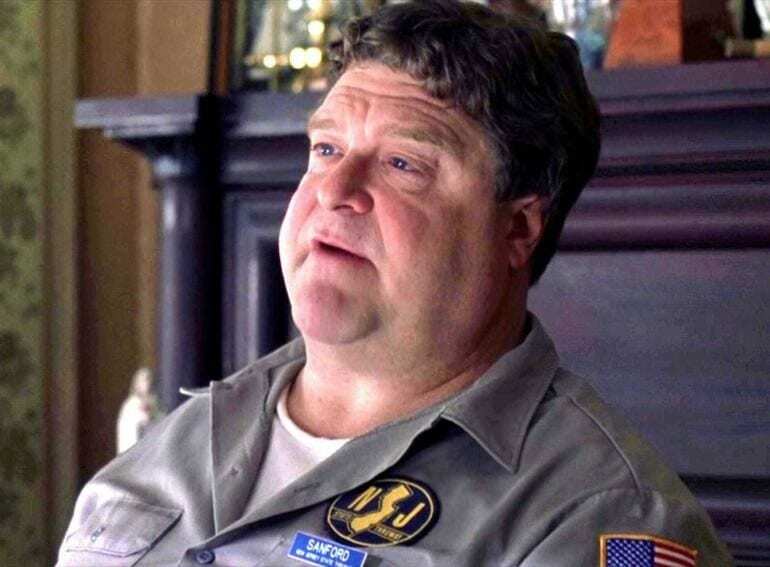 Over the years, some of John’s most famous roles have been as Dan Conner in the sitcom Roseanne, Gil John Biggs in the web series Alpha House, and as Sulley in the animated children’s movies Monsters Inc., and Monsters University. John’s latest few roles have been voice only, but it looks as though we’re set to see this actor’s face back on screen any day as the sci-fi thriller Captive State, and comedy Spring Break ‘83 are both in the works. Gloria is Violet’s best friend that gets left behind in New Jersey when she jets off to New York City to chase her dreams. Although Gloria remains in the pair’s home state, she is always there to support Violet whenever the two meet. Violet returns home for Gloria’s wedding day and even moves back for a time. However, when Violet returns to New York, Gloria is there to support her friend alongside Kevin and Bill as she makes her grand appearance at an open mic night. Melanie may have played a lesser role in the movie, but that hasn’t stopped the actress from being credited in over 70 productions over the years. After playing supporting movie roles for many years, 2012 was the turning point for this actress. Since then, Melanie has starred in the comedy-drama Hello I Must Be Going, in addition to the comedy thriller I Don’t Feel at Home in This World Anymore. On the small screen, Melanie is most recognized for playing Rose in the hit sitcom Two and a Half Men. Finishing off the original Coyotes is Zoe. This bartender started working at the ‘Coyote Ugly’ to save up money for her law degree. After finally getting the money together, Zoe quits her job and leaves an opening for Violet to fill. Although she has left the bar and is now working on her studies, Zoe can’t leave the party scene behind her. In fact, when she returns to ‘Coyote Ugly’ as a paying customer, she can’t help but get on the bar and start dancing. Over the years, Tyra Banks has done just about everything. From modeling to singing, and acting to creating businesses – Tyra has done them all. This former model has been in various movies and shows over the years, but is now most famous for creating and hosting the reality competition series America’s Next Top Model. Throughout the years, Tyra has also appeared as a guest judge on spin-offs of the show all around the world. 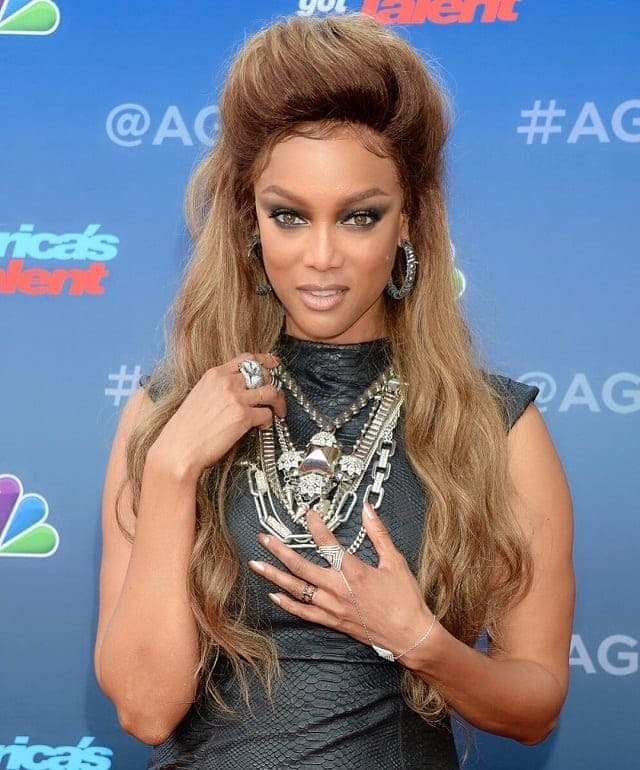 Since 2017, Tyra Banks has also been hosting the competition show America’s Got Talent. This singer makes her grand appearance at the end of the movie. 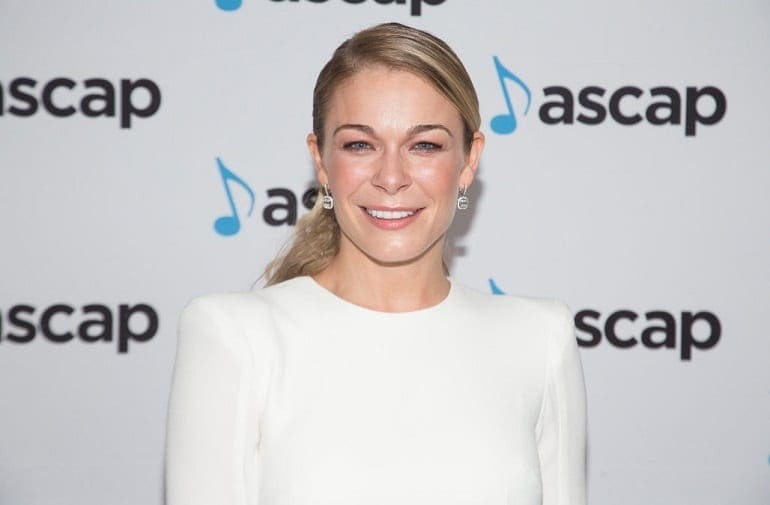 Violet managed to secure herself a record deal, and LeAnn Rimes ends up recording a version of Violet’s original song. As if having a major singer perform your song wasn’t enough, LeAnn jumps up on the bar at ‘Coyote Ugly’ for a special one of performance. She isn’t alone though as Violet joins LeAnn and the pair perform a duet of Can’t Fight the Moonlight for the final scenes of the film. LeAnn Rimes has climbed her way up the singing ladder since her breakthrough at just 13 years old. Ever since, the singer has gone on to win various awards for her music, including two Grammys, and one American Music award. All of her hard work has seen LeAnn release no less than ten studio albums and two greatest hits albums. To top it off, LeAnn has also put a lot of time and money towards a huge number of charities and foundations over the years, including Save the Children and Stand Up to Cancer. Although their faces may not be memorable, the bidding scene in the movie is a major part of the Kevin-Violet relationship. Violet must earn $250 if she wants to secure herself a job at ‘Coyote Ugly’, but she has no idea how to raise the cash. That is until Kevin O’Donnell walks in. Violet quickly gets Kevin up on the bar and starts auctioning him off to the women, and her plan is a success. One of those women desperate to get her hands on Kevin is none other than Kaitlin Olson. While her role in the movie may have been small, Kaitlin Olson is no stranger to Hollywood. Appearing in ‘Coyote Ugly’ was one of the first roles for the actress who has since gone on to appear in the romcom movie Leap Year, as well as voicing the whale shark Destiny in the animated children’s movie Finding Dory. Kaitlin has also made waves on the small screen over the years, and is currently starring in the sitcom The Mick in addition to the black comedy show It’s Always Sunny in Philadelphia. Although the primary focus of the movie is centered around Coyote Ugly, the bar that the movie is named after, our protagonist finds herself in all kinds of different locations throughout the film, including a bar called Fiji Mermaid. Manning the bar (or perhaps we should say ‘“womaning”) is a mesmerizing young woman played by Whitney Dylan, who manages to steal a few eye glances in the scene she appears in, even if it’s not for very long. Whitney Dylan is one of those actresses who could never really break through as a lead actress in a major film, but she seems to be pretty content with that. It also doesn’t hurt when you’re getting consistent minor roles in pretty popular films and television shows. In other words, she has managed to do fairly well for herself, appearing in a barrage of hit series over the years, such as Buffy the Vampire Slayer, Desperate Housewives, and much more. Cammie is another that makes up the trio of the Coyotes and is introduced in the all-night diner when Violet wants to get a job at the bar. This character is often seen dancing on the bar and causing a commotion by pouring water all over herself. As if that wasn’t enough, Cammie is also accused of being a tease, but this character doesn’t mind – she has plenty of tips and tricks to get the customers buying drinks while still having fun! Before hitting the big screen, Izabelle was enrolled at the Warsaw National Ballet School. However, various injuries soon put an end to her professional dancing career. Even though the legal drinking age in America is 21, Izabella was just 19 years old when she was dancing away in the movie. After her role in the film, Izabella quickly landed the starring role in The Killers’ music videos for Mr. Brightside and Miss Atomic Bomb, but it didn’t end there. Izabella has also appeared in the dancing movies Save the Last Dance 2, and Step Up: All In. In a movie that revolves around singer songwriters that are aspiring to become noticed by the masses, it goes without saying that you’re going to come across a solid number of open mic singers. 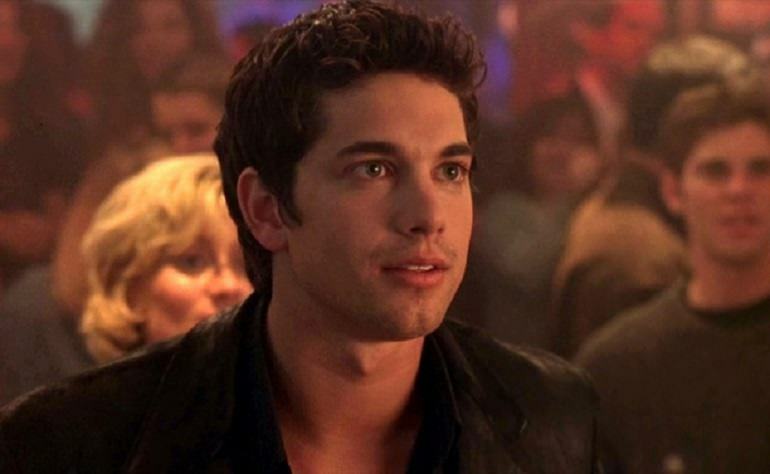 And in Coyote Ugly, not all of them are the main character. Tara MacLean plays the role of one of these humble artists, struggling to break through into the music scene, and land that recording deal that so many of her contemporaries covet so highly. It turns out that acting isn’t Tara’s primary creative outlet. 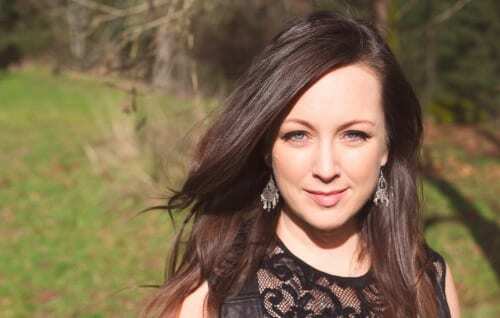 As we know, she plays the role of an open mic singer in Coyote Ugly, but you may be even more interested to know that she is more than just an “open mic singer” in real life – in fact, she’s what some may call an actual professional musician. She has been working as a recording artist since the mid ‘90s, and she still finds jobs as an actress these days as well. As we already acknowledged, one of the more comical, and certainly more fun parts of the movie is when Violet decides that it’s payback time, and starts a bidding war for Kevin – prompting a large number of girls to start throwing down wads of cash, in the hope of possibly spending some time with him. One of these girls is played by the ambitious blonde JJ Snyder, and when she gets excited in the film, it makes the viewers want to place a bid on her as well. JJ is best known for her brief appearance in Coyote Ugly, but she’s also appeared in a number of other films, such as Trapped: Buried Alive, a thriller that was released in 2002, and Wiener Dog Internationals, a more recent family film that came out in 2015. Although she isn’t the most well known actress, she hasn’t shied away from the world of Instagram, and fans of hers are certainly happy that she allows us a glimpse into her intimate life. As Violet navigates through the trials of trying to become a singer songwriter in New York City, she finds herself working at a bar called Coyote Ugly – and in this bar, she befriends a plethora of talented young ladies. Of course, later in the movie she would eventually get fired from the bar. But when she returns there towards the end of the flick, there are some new faces that work there, such as this stunning young lass played by Melody Perkins. Although her role in Coyote Ugly wasn’t the biggest, Melody, who’s also a model and a dancer, has certainly had her fair share of the limelight in Hollywood, appearing as a frequent star in the Power Rangers television series in the late ‘90s, where she played the Pink Ranger. She would even be cast for this same role 20 years later, in 2016, when a new Power Rangers series was temporarily rebooted. How about that for some true cast member loyalty? As we know, Coyote Ugly is primarily based in New York City, which is a prime location for college students to flock to from all around the world. 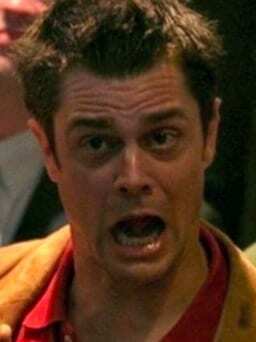 In many of the bar scenes in the movie, there are plenty of students present, and one of them is actually played by none other than Johnny Knoxville. He makes a brief appearance as a “college guy” in the bar, and we’re guessing that the producers had no idea that Knoxville’s fame was about to explode. Indeed, you never really know who’s going to surprise you with their burgeoning talent in Hollywood. There are plenty of talented people, but not all of them have what it truly takes to grab the masses attention. 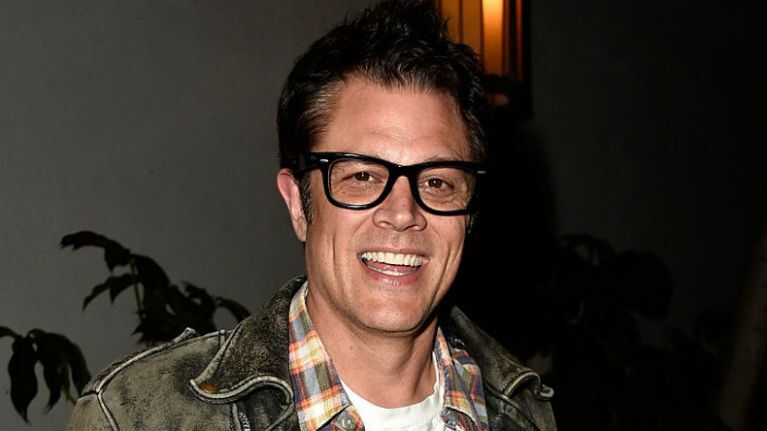 Although Knoxville is known for many films that he starred in after Coyote Ugly, like comedies such as The Ringer and The Dukes of Hazzard, he is best known for his prominent role in another series which we won’t mention here because of it’s inappropriateness. It seems that the producers of Coyote Ugly really weren’t messing around when it came to the casting of stunning young women. For even though a lot of the main characters fit the bill, they didn’t want to stop there. They figured, why not get a handful of lovely young women to appear in the aforementioned “bidding war scene?” Another one of these women was Susan Yeagley, who has since become a much bigger star. You may or may not have realized it, but Susan Yeagley’s vibrant presence is sprinkled all over the likes of various films and television shows over the years. For instance, she had a brief appearance as a flight attendant in the music drama film Almost Famous. More recently, she appeared in the Netflix original film Mascots. If that’s not enough, she got married to the well known comedy actor Kevin Nealon in 2005, and the pair are still together. We might as well go all out with our young bidding ladies, right? There were simply so many of them! Seriously, go ahead and watch the scene, and you’ll know exactly what we’re talking about when we say that it was swarming with ladies. Another one of these ladies was Alex Borstein, someone who you actually know very well, although you may not realize it at first. Stay tuned, and you’ll find that there is more to her appearance than meets the eye. If our super cryptic message didn’t do anything for you, perhaps this will. The reason you may not recognize Alex’s face is because she is better known for her voice. In fact, her voice is the same one that brings life to none other than Lois Griffin on the epic adult cartoon series, Family Guy, created by Seth MacFarlane. 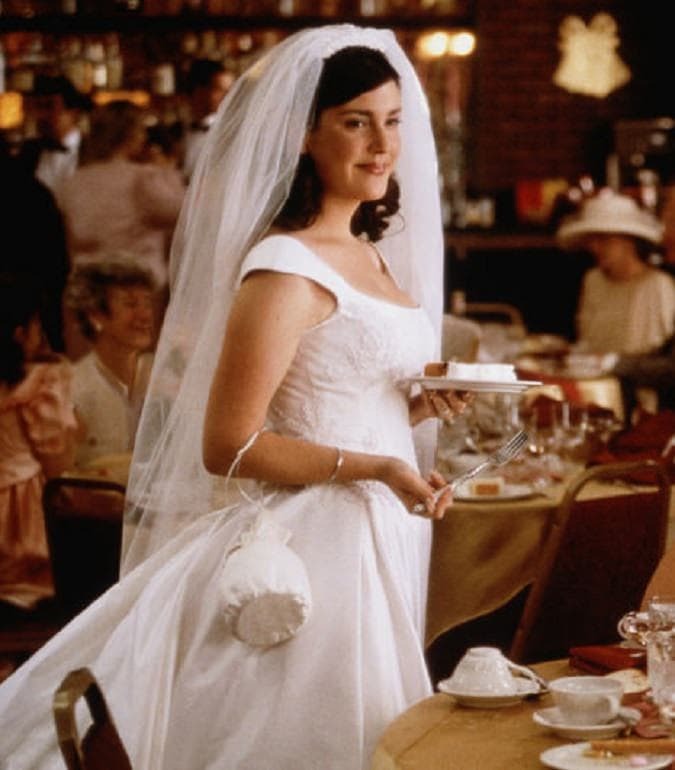 She currently acts in the drama series, The Marvelous Mrs. Maisel, but her legacy as Lois will probably be forever untouchable. If you’ve actually seen the movie Coyote Ugly, then you know very well that the majority of the movie takes place in various bars. And for those that have spent some time in the occasional bar, they know that dancing is a frequently done activity. There are many dancers that show their saucy moves in the movie, especially when the musicians are performing, and one of these dancers is played by the hypnotizing Carla Alapont. We’re so happy that this article was written because if it wasn’t, we’re not so sure that we would have ever been able to show you this girl from up close and personal. In Coyote Ugly, she didn’t get much screen time, pretty much fading into the background. But if this picture is any indication, we hope she doesn’t have to do much fading any more. That said, this actress has popped up in other well known films such as the Apatow-ian comedy Forgetting Sarah Marshall. As we know, everything that Violet is striving for throughout the entire film is to succeed in the music industry. All of the open mics, the struggles as a bartender – they were all done as a means to get to the next level of her music career. Navigating the music business can be tough, and it leads to her meeting all kinds of new and gritty characters, such as this snarky music publishing receptionist played by Ellen Cleghorne. Anyone that was a fan of comedy in the ‘90s may have come across Ellen Cleghorne a time or two. 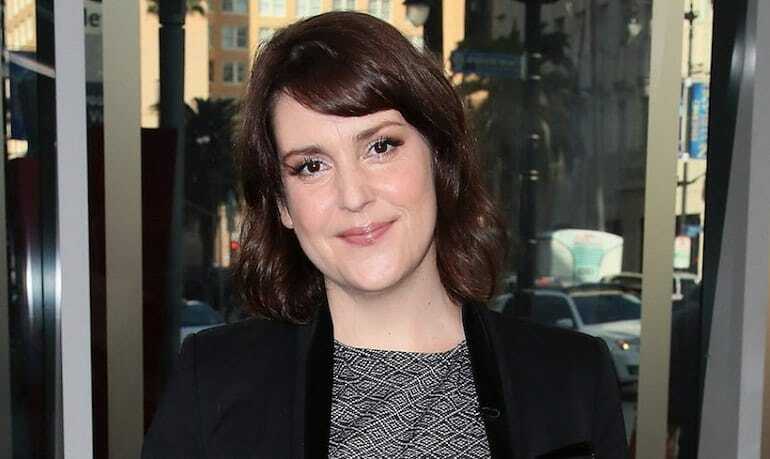 A frequent character on Saturday Night Live, she became a household name comedian and people loved her wherever they saw her on screen – even if it was a brief role. She even had her own television show called Cleghorne! in the ‘90s. More recently, she’s appeared in films such Grown Ups 2, starring alongside fellow actor-comedians Kevin James, Adam Sandler, Chris Rock, and David Spade. Every now and then, we’re treated to a good old fashioned cameo in a movie. In this case it was the appearance of Michael Bay in Coyote Ugly. 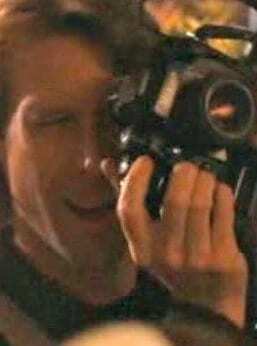 If you rewatch the film, and look real close, you’ll be able to notice him playing the role of a photographer in the bar. He later gets scolded by someone at the bar, telling him to stop filming, but these people obviously didn’t realize who they were dealing with – a bonafide Hollywood legend. When Michael Bay received a cameo appearance in Coyote Ugly, he hadn’t yet created some of his more popular recent films such as the Transformers series. But he had certainly already made a pretty strong name for himself in the industry, with films such as The Rock, starring Sean Connery and Nicolas Cage, and Armageddon, starring Bruce Willis and Ben Affleck. He continues to make blockbuster films to this day. Violet was a small town Jersey girl who chose to leave her life as a waitress, as well as her supportive father, in order to pursue her life long dream of becoming a songwriter. But when she moves to New York and discovers that making it isn’t as easy as she thought. Forced to find work, she takes up a job at a unique bar called Coyote Ugly. Making friends and making mistakes, she soon discovers she’s more confident than she’d initially thought. After her starring role in Coyote Ugly, Piper got another main role in the family comedy Cheaper by the Dozen (as well as its sequel). She also took part in movies like The Prestige and romantic comedy Because I Said So. On television, she starred for five seasons on the thriller series Covert Affairs, as the intelligent CIA Agent Annie Walker. Piper is currently set to appear in the upcoming action movie Angel Has Fallen, alongside Gerard Butler and Morgan Freeman. The actress also married writer and director Stephen Kay in 2014. Rachel is one of the original Coyotes that is first spotted in the movie after flaunting her tips at an all-night diner. Violet is intrigued to learn more as she needs the money, and the rest is history. This character is one of the dancers at the ‘Coyote Ugly’ bar, but also finds herself keeping control of the often rowdy customers they attract. In fact, it is Rachel and Cammie trying to break up a fight that sees Violet sing publicly for one of the first times. Bridget started out her career as a model, and landing the role in ‘Coyote Ugly’ was one of the first major acting parts in her career. In fact, it was her model height that meant the entire set of the film had to be redesigned, so Bridget wasn’t in danger of hitting her head during any dancing scenes. The actress is now best known for her roles in the sci-fi action movie I, Robot, the war drama Lord of War, and her current role as Erin Reagan in the police drama series Blue Bloods.